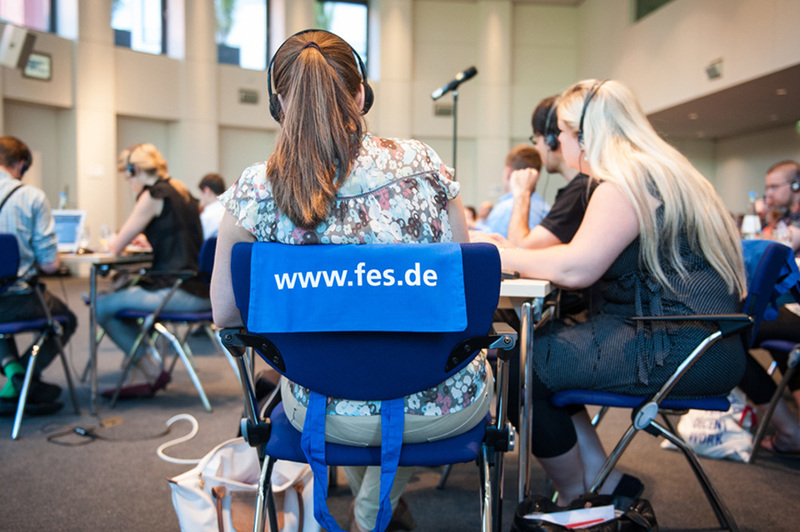 The Friedrich-Ebert-Stiftung is committed to the goals of social democracy and the ideals of the labour movement. 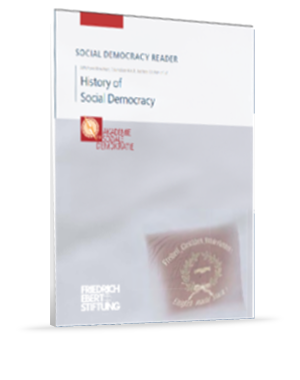 The 150th anniversary of the SPD on 23 May 2013 provides the occasion for the Academy for Social Democracy to look back on the history of social democracy in the Social Democracy Readers series. This is the first English-language edition of this Reader. It is offered as a helping hand for political decision-makers and opinion formers in the more than 100 countries in which the Friedrich-Ebert-Stiftung promotes democracy and development, and contributes to peace and security. Currently, it is difficult to understand and to assess the progress made in regional cooperation in South East Europe. 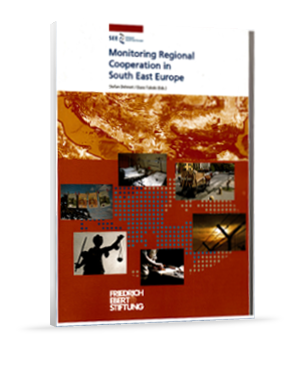 The Regional Cooperation Council (RCC), launched in 2008 as a successor to the Stability Pact for South Eastern Europe, focuses on promoting and enhancing regional cooperation in the Western Balkan region. RCC annual reports show that regional cooperation is improving in relation to economic and social development, infrastructure and energy, justice and home affairs, security cooperation, building human capital and other cross-cutting issues (RCC 2011), as well as, more and recently, media cooperation (RCC 2012). 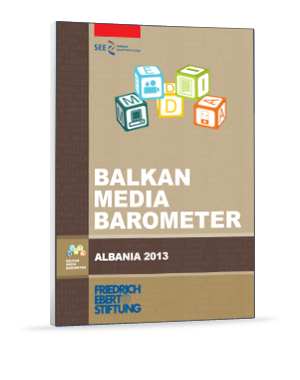 The Balkan Media Barometer (BMB) is an in-depth and comprehensive description and measurement system for national media environments in South East Europe. Unlike other press surveys or media indices the BMB is a self-assessment exercise based on homegrown criteria derived from European standards as developed by the European Union and the Council of Europe. The first pilot Balkan Media Barometer was launched in Bosnia and Herzegovina in 2011, followed by Bulgaria in 2012.
considered as a special, homogeneous social group. Nevertheless, studies of youth, both as group and a concept were first articulated in the 19th century, predominantly in urban centers of the countries at the forefront of industrialization and modernization.